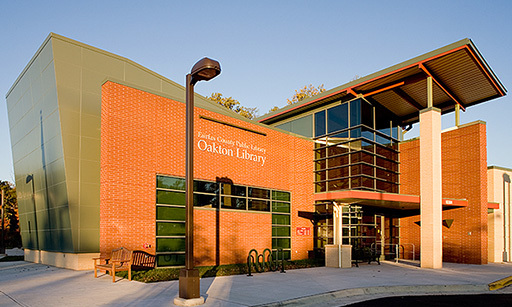 Join in the monthly unraveling of a whodunit or thriller. 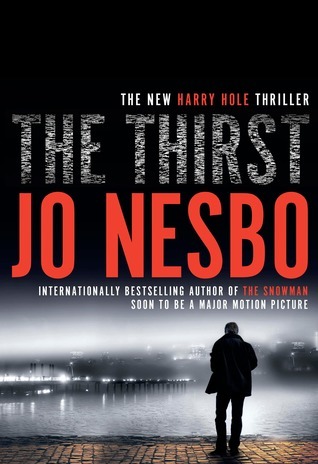 The April selection is The Thirst by Jo Nesbo. Adults.